Times are changing in Brazil. New business models are rapidly evolving across a host of different industries in a country that is modernising at a furious rate. Both established companies and start-ups are creating positive scenarios for innovation, while many global organisations are establishing new operations. 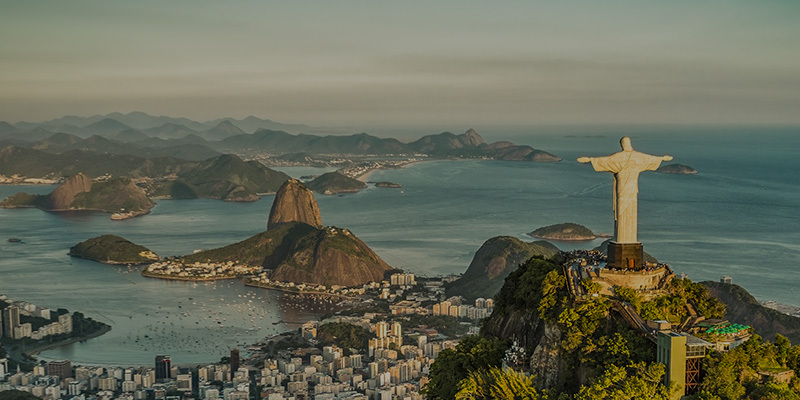 The Internet of Things (IoT) is becoming increasingly important in Brazil as the country moves towards becoming a ‘Gigabit Society’, where business decisions are made faster and smarter. And that recognition is likely to drive more global players to set their sights on expansion in what is now recognised as a modern and agile economy. With an increasing number of multinational companies looking into the potential of investing in Brazil, whether to establish a new base or to expand an existing one, there is a need for due diligence into the complex challenges arising from the fact that the market is still relatively new and dynamic. Challenges include understanding the multitude of government policies and regulations concerning IoT and getting to grips with the complex local landscape. Deploying IoT in Brazil also requires knowledge of technological and cultural factors across what is an extremely diverse and fast-changing country. Therefore, local knowledge is key. For multinationals, the best way to gain the inside track is through collaboration with an experienced IoT partner. 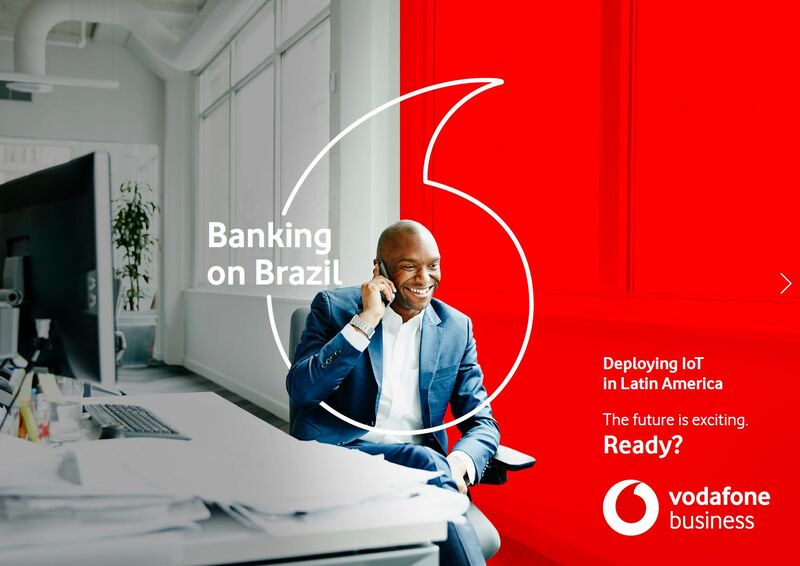 Download the 'Banking on Brazil' whitepaper for a more detailed look at how to make the most of the IoT potential of Latin America’s largest country, as it drives economic growth and regains its ‘tiger economy’ status over both the short- and long-terms.